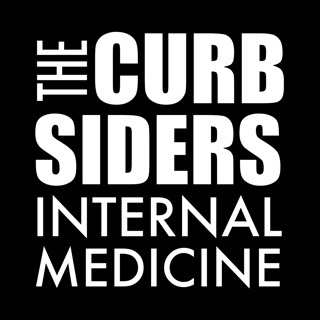 Although Dr. Aimee is based in California’s Bay Area, she has heard story after story from women and couples from all over the world about their struggles in trying to conceive. In her attempt to prevent more of these heartbreaking stories, she has gone on a mission to promote “fertility awareness”. 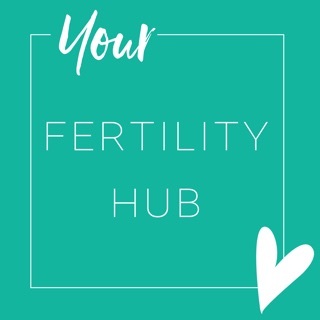 Her hope is to empower women, making them more aware of their personal fertility levels and allowing them to be better educated about their options. Never again does she want to hear “If I had known 10 years ago that my egg reserves were running low, I would have done things differently”. 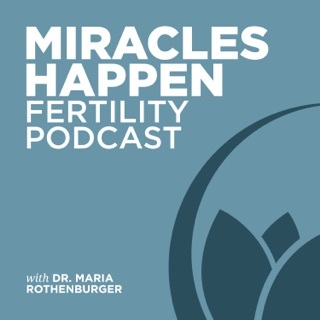 I first found Dr. Aimee’s podcast while looking for information on infertility. 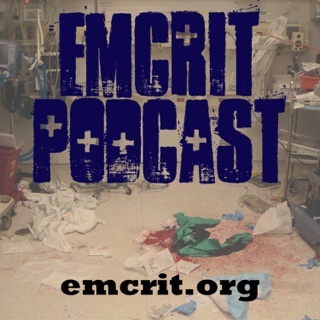 I have listened to many podcasts and very few have as much information as this one. 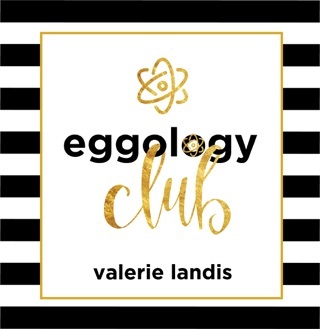 She is also very genuine and even bring some humor to a very difficult situation as the egg whisperer with her songs and visuals used on the show. 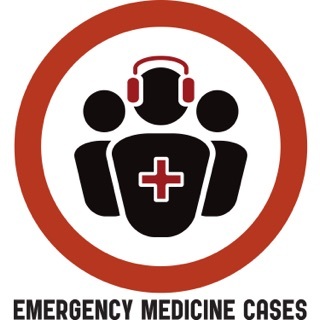 The topics discussed are extremely helpful to guide you on this very intimidating journey. 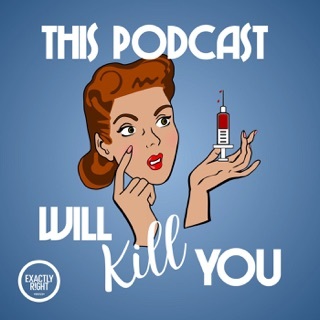 There is so much information on the internet about what to do and what not to do when trying to get pregnant so I appreciate how Dr. Aimee empowers her listeners with knowledge about infertility and trusted resources. 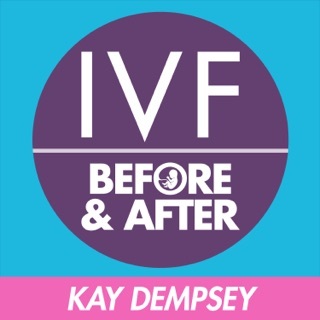 Also love the guests that she brings on the show to tackle other specific topics regulating infertility such as how to cope with a loss. 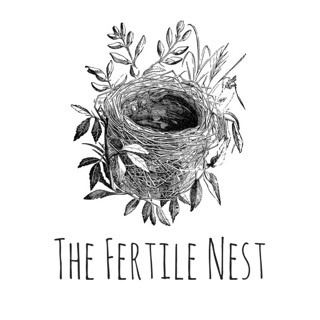 Dr. Aimee, thank you for bringing more awareness to infertility. Love the show! 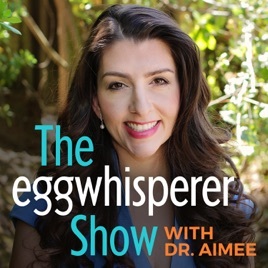 The Egg Whisperer show with Dr. Aimee helps guides and holds your hand on your fertility journey. 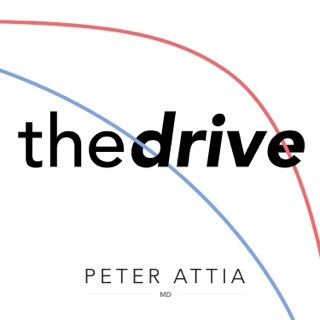 She explains all the medical conditions and common fertility problems so you can avoid them. 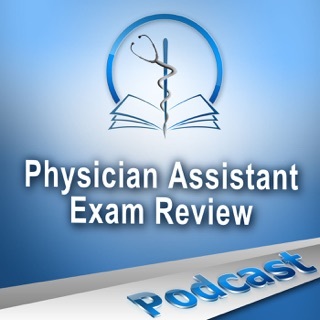 Dr. Aimee is a very knowledgable and trusted resource. Love her show video live too on social media. 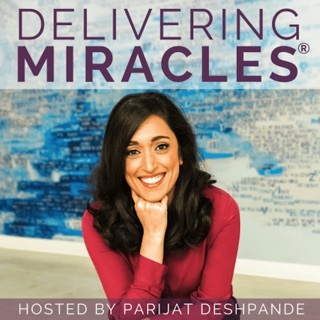 Parijat Deshpande is a high risk pregnancy expert who provides support for women who have become pregnant after infertility, miscarriage, loss or prematurity and/or who have pregnancy complications or are on bedrest.